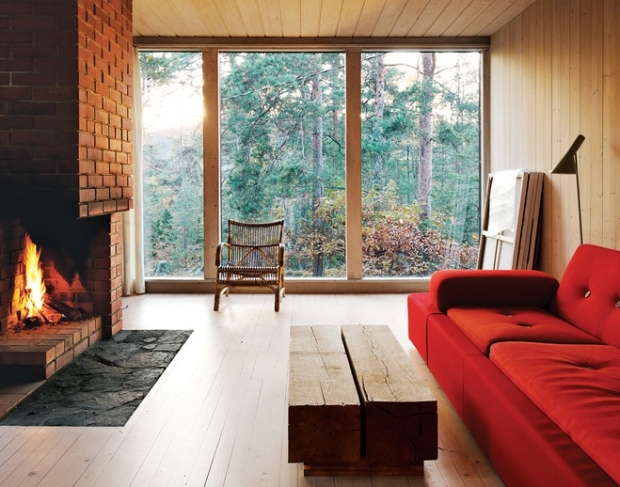 A minimalist house does not ever mean you are compromising the amount of luxury or sophistication the home can have. 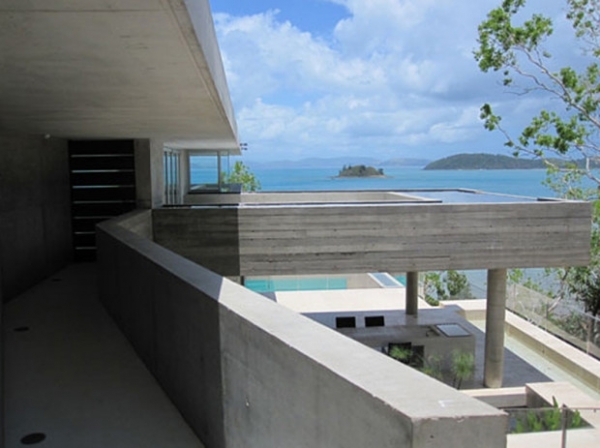 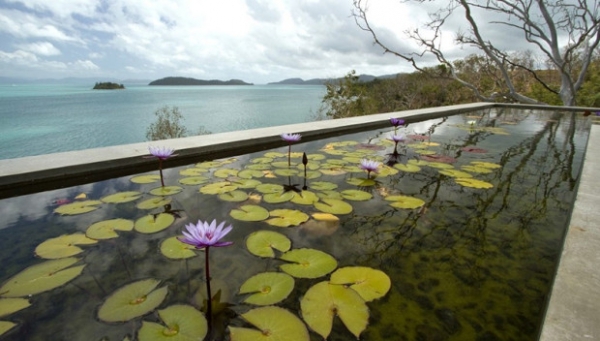 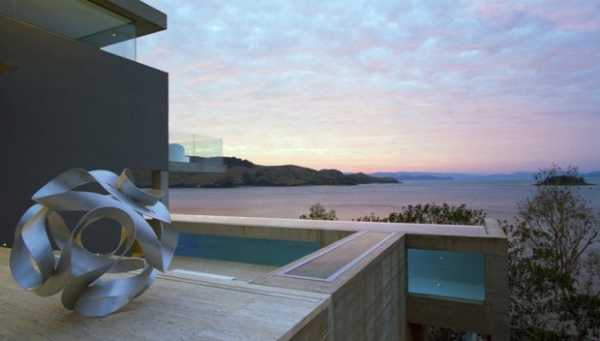 This home, known as the Solis, is a stunning yet inconspicuous (in design) house located on Hamilton Island, Queensland. 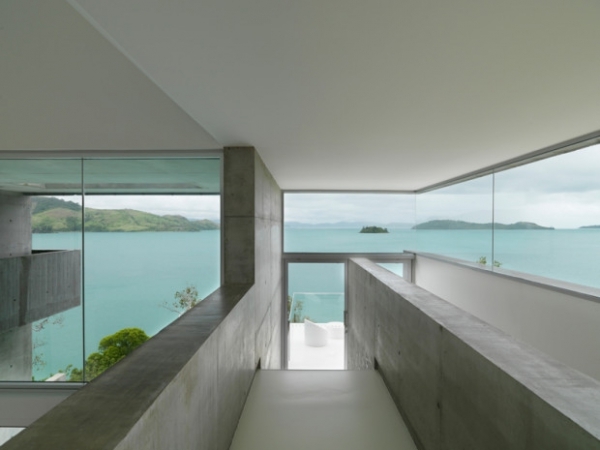 This minimalist house, designed by Renato D’Ettorre Architects, has utilized the surrounding environment and elements in order to create the calming and simple design that exists. 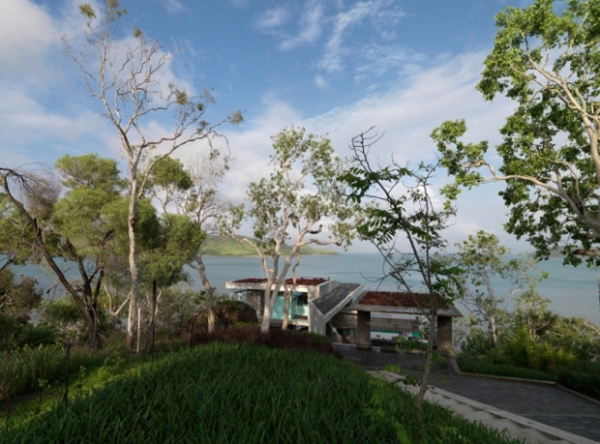 The water you see in the outdoor spaces actually comes from the water you see outside of the home, while some of the walls are actually the hillsides themselves. 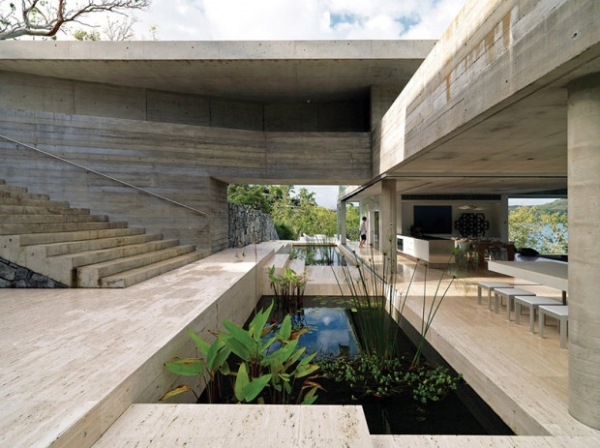 All of the rooms flow simply into one another, and then blending into the copious amount of outdoor space, creating one luxurious space to live in. 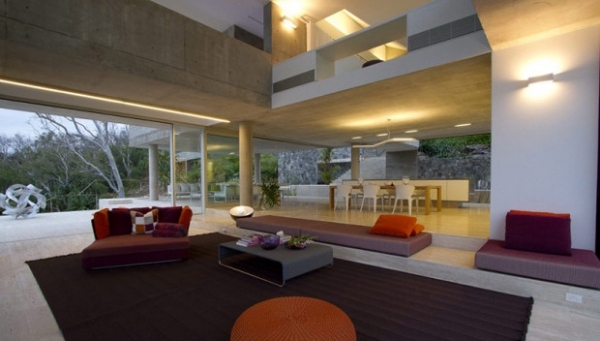 A majority of the walls are glass, so naturally this creates a great feeling of openness throughout the home. 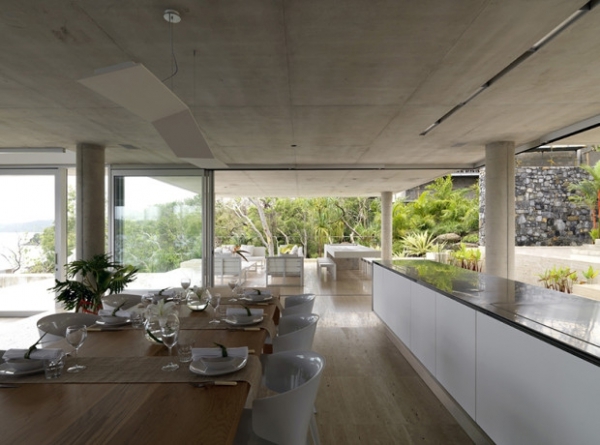 The furniture, while it has great impact, is very simple; the living area is mostly on the floor while the kitchen and dining area consist of one large table for people to gather at. 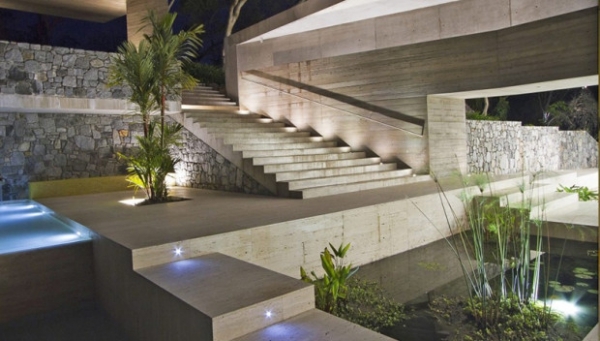 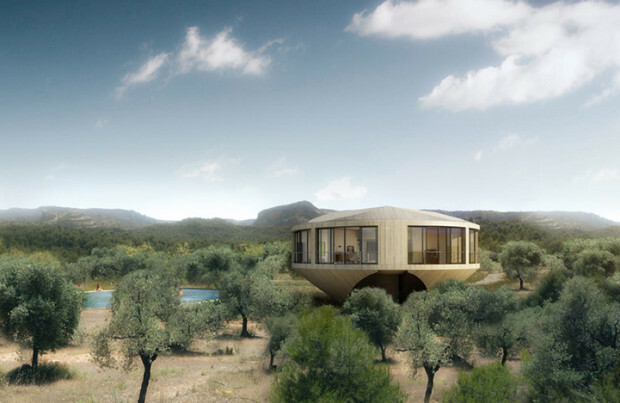 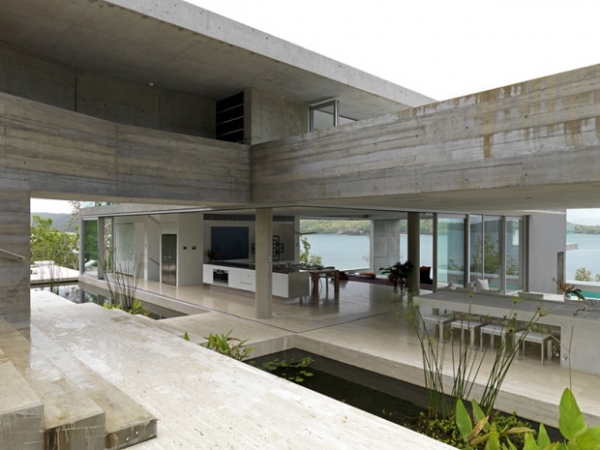 The Solis is truly a minimalist house, but is still so impressive in its design. 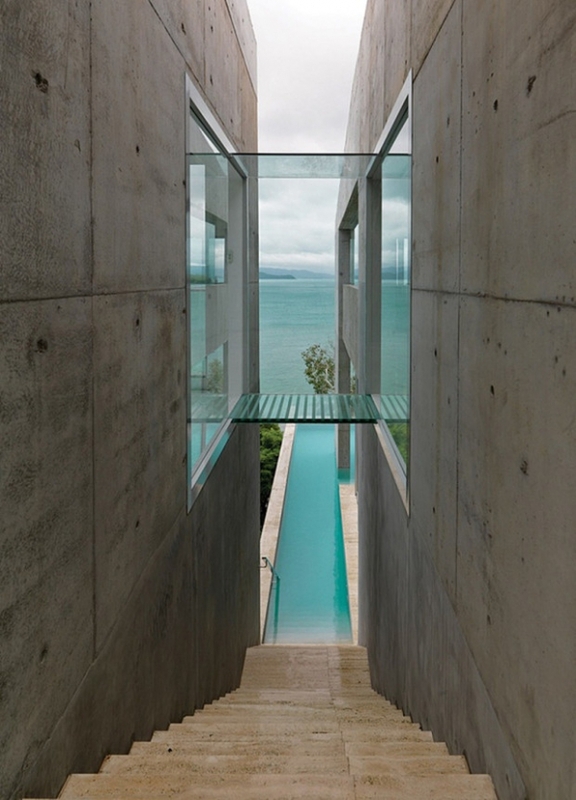 You can lounge anywhere in the home and enjoy the beautiful views of the water while feeling calm and at ease.